2002. By Bruce Heald. 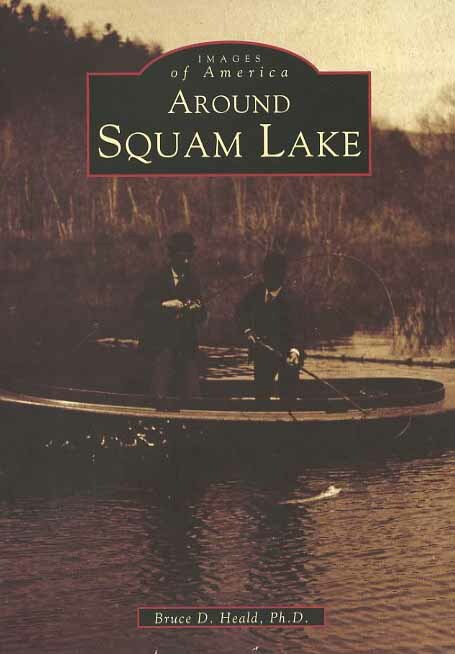 With more than 200 rare images, this book celebrates the beauty, geology and history of the Squam Lakes region of central New Hampshire. Softcover. 128 pp.